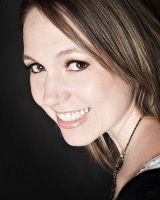 Please help me welcome Julie Anne Lindsey to the blog today, to chat with up and scary stuff. Or actually, writing scary stuff. Even if you don't write spooky stories, these tips can help add tension to your own scenes. Julie is a multi-genre author who writes the stories that keep her up at night. 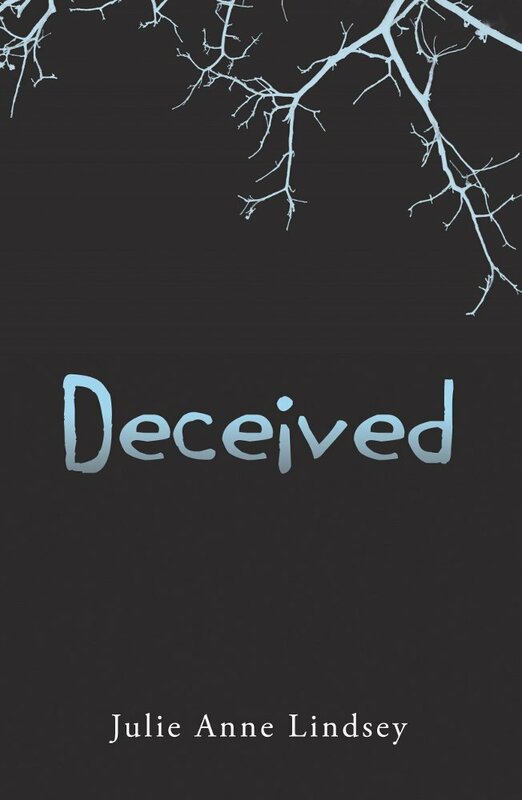 In 2013, Julie welcomes five new releases in three genres including her newest title, DECEIVED, a YA suspense from Merit Press, and her first cozy mystery, MURDER BY THE SEASIDE, book one in the Patience Price, Counselor at Large series from Carina Press (a digital imprint of Harlequin). And in your real lives, please avoid monkeys, horses, strangers, the dark, alleys, stray dogs, oompaloompas and spiders whenever possible. Then, I won’t need to worry about you. Trust me. I have enough to worry about. Available September 18th on AmazonBarnes & NobleBook Depository and more. Only if I'm guaranteed the sock and duct tape treatment? Lol! Enjoyed the humour and helpful tips. Your methodology for getting us into the victims experience has taught me a lot. Fantastic post! I love the way you have explained your process; I wish I had thought of this stuff myself! And encouraging your kids to inflict 'indignities' upon you is clever beyond words. Talk about taking one for the team! Thanks for all the comments and fun feedback! You know, I'm always surprised by how quickly my kids jump at the chance to tie me up and leave me places ;) LOL What's THAT about?? ?